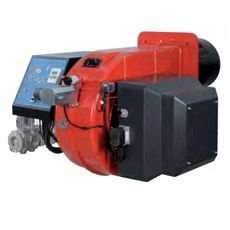 Monoblock burners made in die-cast aluminium housing with relative flange to work on heating generators. 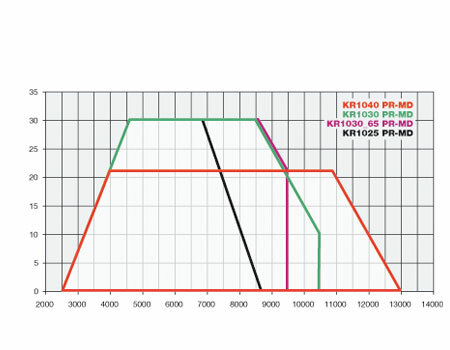 The range runs from 2550 kW to 13000 kW power in different constructive versions as required by the type of final system or specific client needs. All burners are built in compliance with the directive 2009/142/CE. 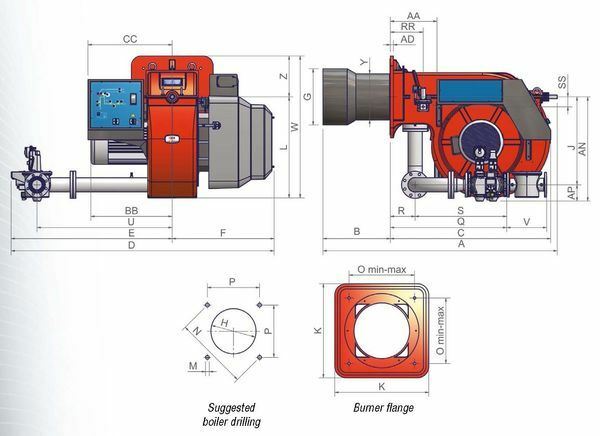 These burners, available with Progressive or Modulating operation, are provided with a combustion head “bell shaped” for high performance and low emissions. The electrical servomotor acts both on the butterfly valve and on the air damper; it works through a variable profile cam in order to achieve the best results of combustion.